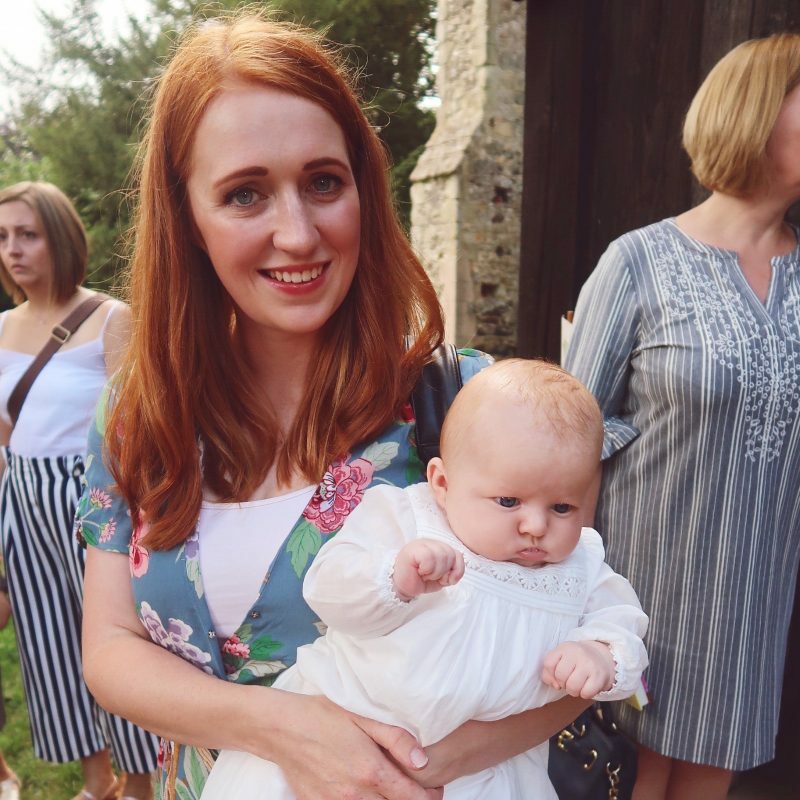 This weekend I had my first experience of flying with a young baby. At 9 months old, I was quite apprehensive of flying with Oliver, as he’s got to the stage where he doesn’t like to sit still for long and hates being confined. 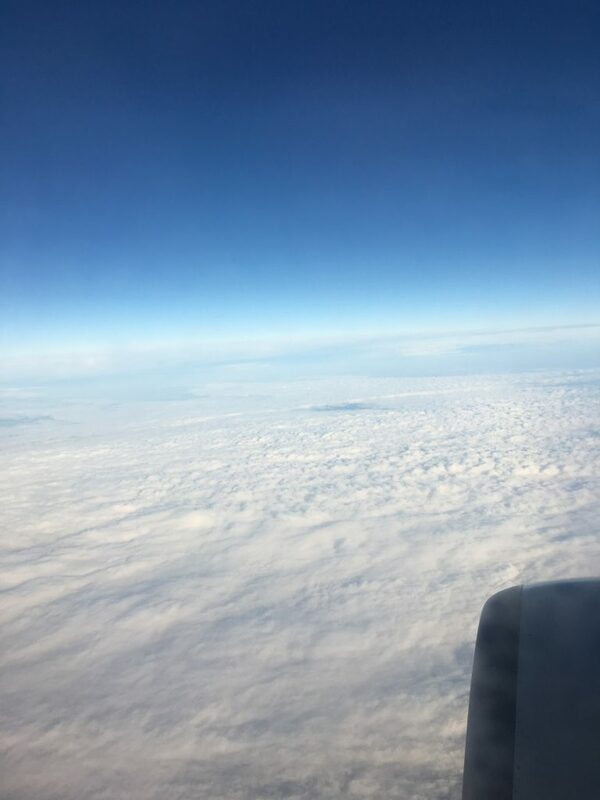 On Thursday morning we flew from London Gatwick to Dublin, our experience through the airport was great, we were called in to the family lane at security which made it so much quicker going through as there was no queue at all. 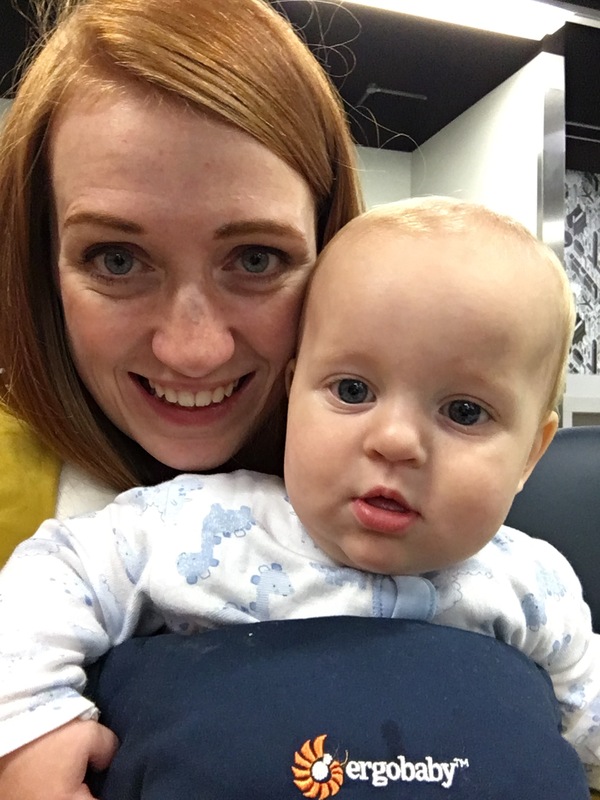 I kept Oliver in his Ergobaby carrier through the airport as I didn’t want to have to faff about with a pushchair when we got to the aircraft. I think it was a great move as the amount of people I saw with buggies getting stuck on the stairs and then having to empty the buggy out, fold it down whilst making sure their child didn’t run away! Both there and back Oliver fell asleep on my lap before we even took off. I think he was tired from the excitement of the airport (because obviously airports are so exciting for a 9 month old!) On the way out Oliver woke up about half way through the flight, he then enjoyed standing on mine and my mums laps looking around at everyone else on the plane. He spent a good ten minutes or so staring at the girl sat next to my mum, who wouldn’t look at him, he sat there shouting at her and she completely ignored him!! He didn’t want me to put his lap belt back on for the landing, but with the help of In the Night Garden he stayed put for the descent. 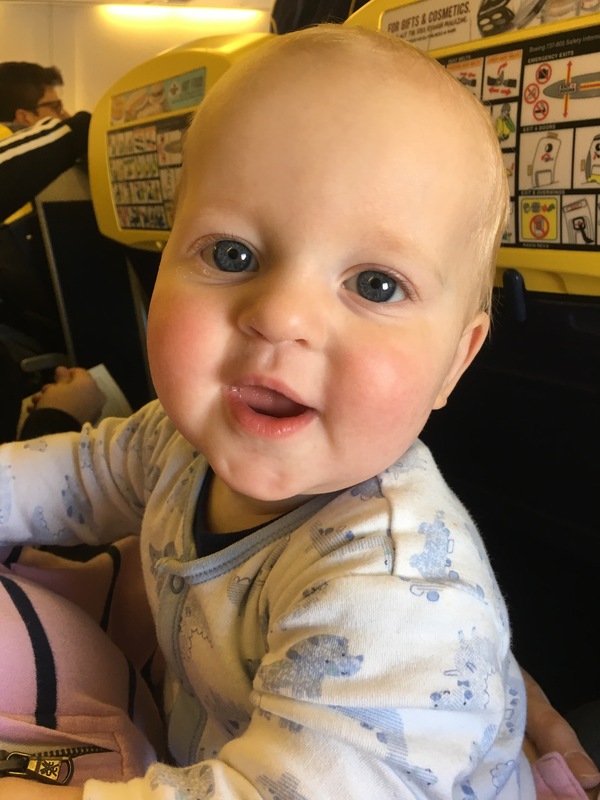 We were delayed by almost an hour sat on the runway on the way home due to thick fog, Oliver hadn’t been very well whilst we were away and he was still feeling grotty and quite sleepy so he actually slept the whole time we were waiting to take off until about 10 minutes before we landed. He didn’t even know we had been sat waiting for so long! He was so dozy he didn’t even seem bothered when we landed. It was a really great experience and I definitely wouldn’t think twice about going on a flight with Oliver again, he was really good and didn’t make a fuss at all. If you use a baby carrier, I would recommend using it for the airport as it makes everything ten times easier to navigate! 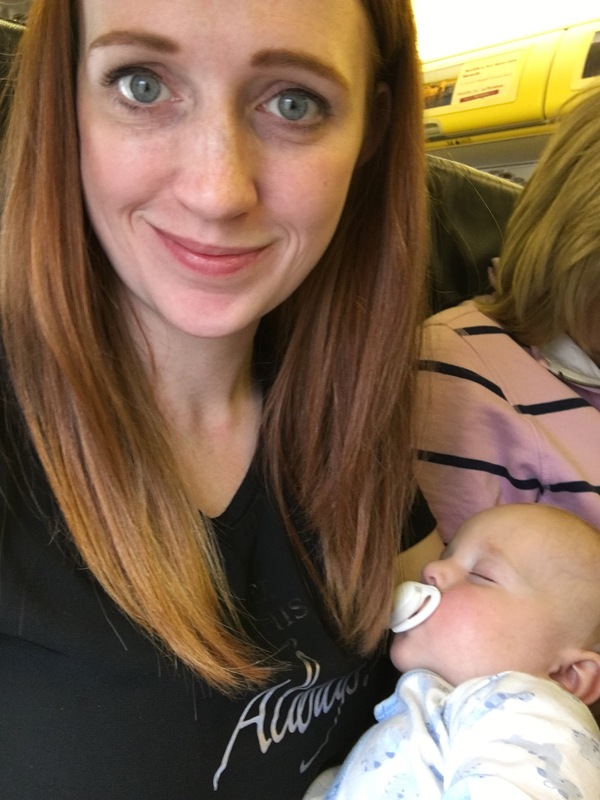 Have you had a good or bad experience with flying with a baby? 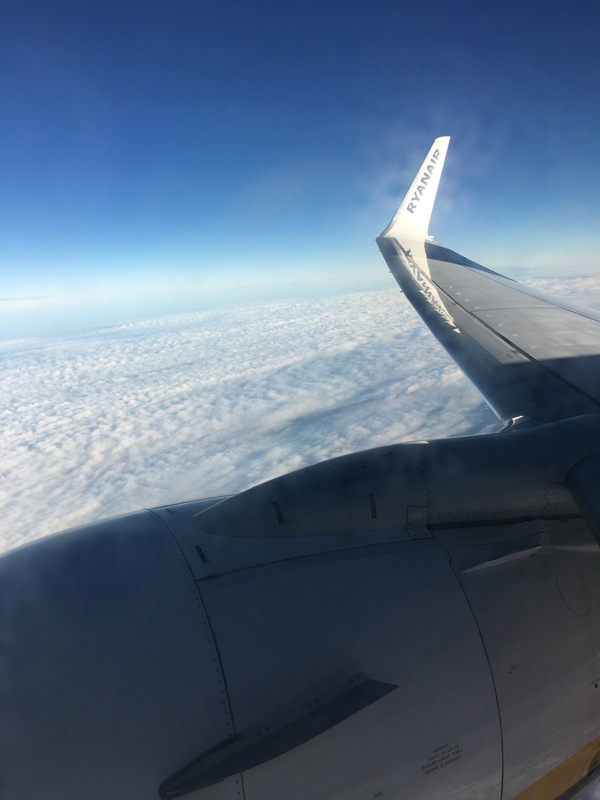 Our last plane trip resulted in TWO cancelled flights, luggage for six everywhere, fourteen hours at the airport, four kids, a hangover and eventually a private jet! Oh my gosh, that sounds like a nightmare..! Although a private jet doesn’t sound too bad!! Oh no! I could barely hear the pilot so it was fine! So much easier using an Ergo! A lot better than expected! You never know, they might be so excited that they behave themselves! Haha! I can imagine how that would unnerve some people! Ah yes, it was not one of our finer moments! He also added “look out below, we’re going to crash” a line from a Dr Seuss book called In a People House. Luckily he was young and his speech was not entirely clear enough for everyone to understand that line! 😂😂 hahaha! Let’s hope there were no nervous fliers nearby!! Glad you had a good experience, it can be so stressful. Thankfully we’ve always had really good experiences in terms of the kids behaving. We did get stranded once for over 7 hours in a small airport overnight with all shops cafes etc closed and only a handful of chairs for a plane load of passengers, we didn’t have a pushchair to put the baby in as had only taken the carrier and just had to take turns carrying him all night, we’ve always taken a pushchair since then. Oh god that doesn’t sound good, I can imagine why you would want to take a buggy! I love the baby carrier tip!! I expect buggies and airports are a total nightmare! I’m glad it was a good experience for you, and you must be really pleased you’ve done it now! We have never flown with our two, we have totally wimped out, and are waiting until they’re older before we try it…!! I think the key is to wear them out in the airport!! So glad to hear you had a good experience! We flew from Gatwick when we went to Lisbon last month and the family lane is brilliant! We had a really good experience flying out from there too! Oh an airports are still really exciting for my 3 and 6 year old! They love looking at all the planes! Well done on your first flight. It sounds like it went really well. Too bad the girl next to your mum wouldn’t look him, she obviously didn’t know what a cutie she was missing. 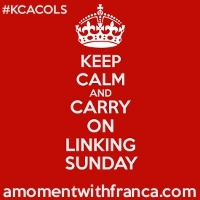 Thank you for linking up to the #dreamteam.